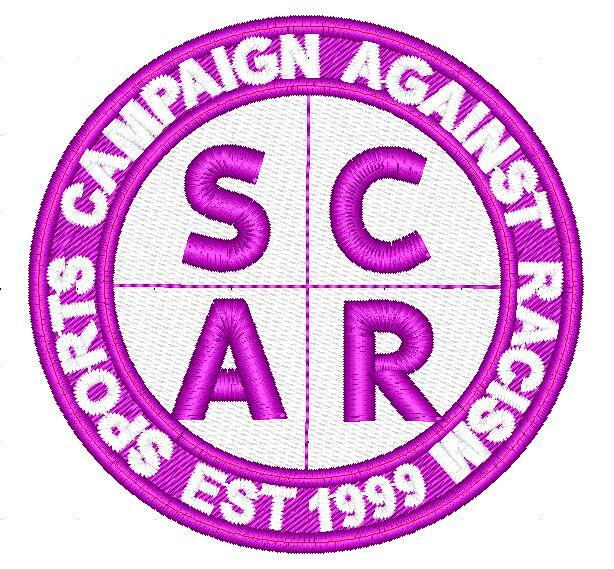 SCAR have now got a Facebook page, anyone wanting to contact us can get us on our Facebook page. we look forward to hearing from interested people or groups. SCAR are sponsoring the Bradford summer cup held between July and August. This is in partnership with Thornton United who have organised the tournament over past years.